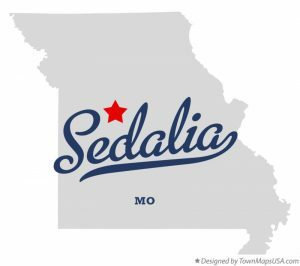 The special council meeting was held at 6:30 Monday evening and was centered around various new business related to ordinances and resolutions. 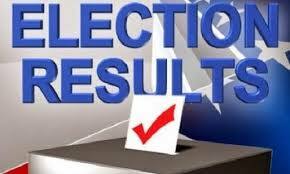 Election results are rolling in across the KMZU listening area. Results will be announced on KMZU 100.7 FM as they are received by correspondents at court houses around the area beginning at 7:00 p.m. Tune in for live results and refresh this page for the latest update. 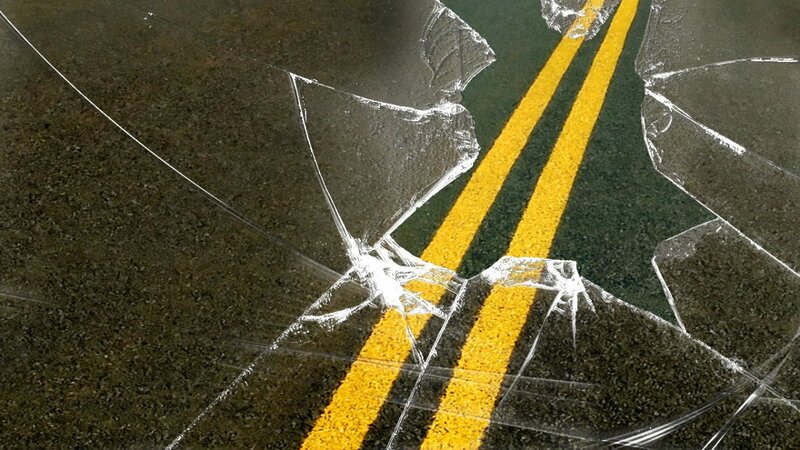 The driver crossed over the roadway and struck a utility pole. KMZU will have reports throughout the evening from our correspondents at select area courthouses.